Roadside rest areas are indispensable for taking a break during a drive or getting information on each locality. Regional specialties and local foods are also sold at these stops. 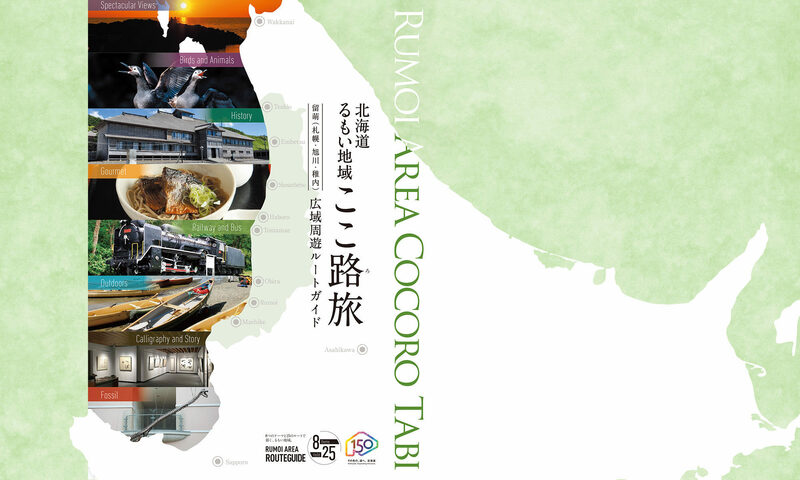 Here we introduce the rest areas of the Rumoi Area. Parking area accommodates 43 standard size cars, 6 trucks and there are 3 handicapped parking spaces. Restroom facilities include bidet and 1 handicapped restroom. There is no ostomate. Other facilities include a restaurant, a kiosk and a free rest area. The restaurant menu includes a variety of dishes which feature local specialty Teshio clams. 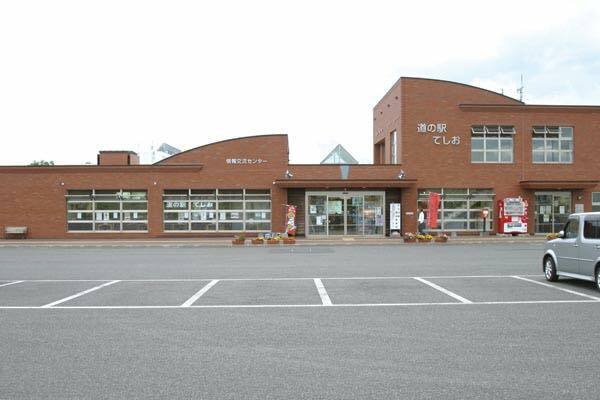 Also, Teshio Hot Spring Yuubae is a short 5 minute drive away. The restroom is equipped with a changing table and a children’s toilet stall. Restroom facilities include 1 handicapped stall. There is no ostomate. Other facilities include a restaurant, a kiosk and an EV stand for electric cars. This Rest Area is located on Route 232. 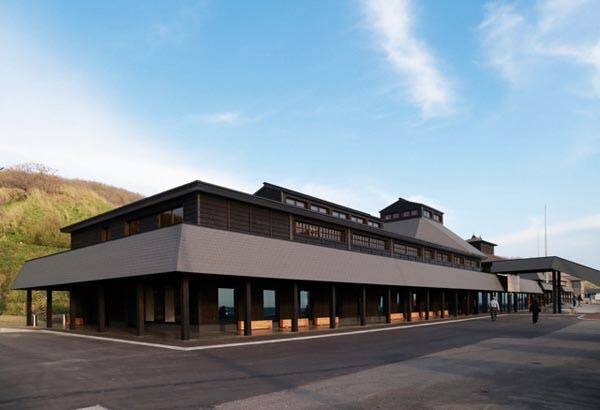 The restaurant facility is located on a hill which provides a magnificent view of Mt. Rishiri. Local specialties such as octopus, scallops and the always popular Enbetsu Croquette with octopus, can be bought at the kiosk here. Parking area accommodates 381 standard size cars, 5 trucks and there are 5 handicapped parking spaces. Other facilities include a restaurant, kiosk and a free rest area. 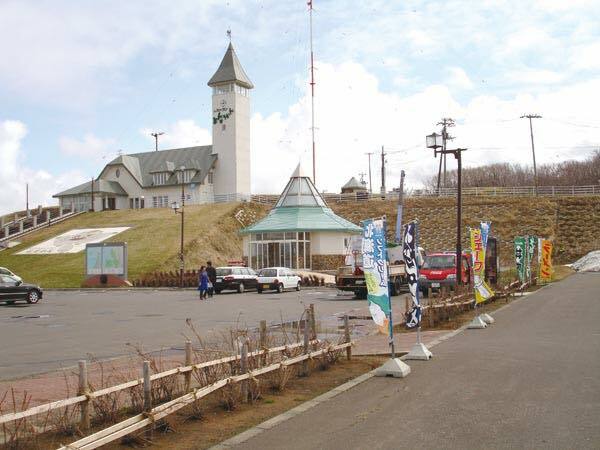 This highway rest area is located in front of the Shosanbetsu Hot Spring Hotel Misakinoyu. 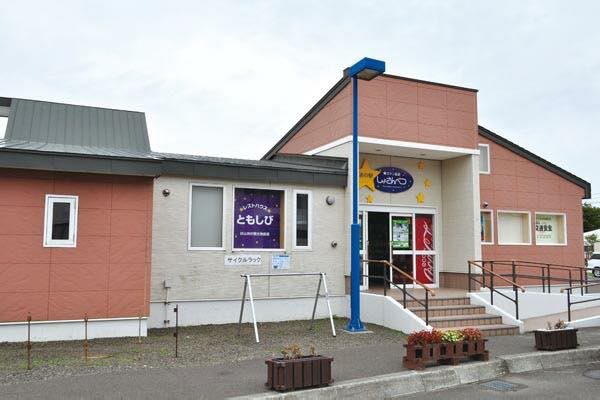 The Shosanbetsu astronomical observatory and campground are located next to the rest area. There is a park and go-cart course, which makes this spot a great place for all around leisure activities. The parking area accommodates 224 standard sized cars, 23 trucks and there are two handicapped parking spaces. Restroom facilities include a bidet and 2 handicapped stalls. There is no ostomate. 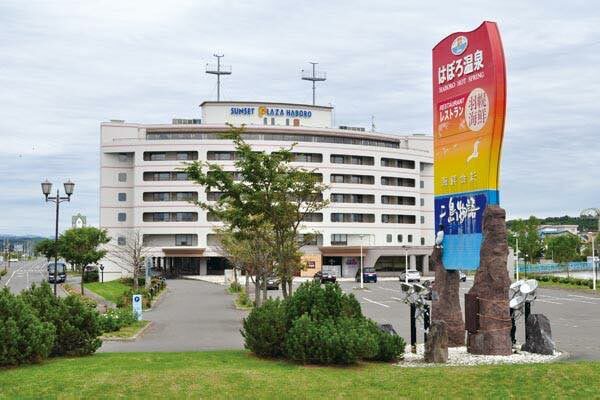 Other facilities include a restaurant, kiosk and thermal hot spring. This rest area is located on the 1st floor of the Haboro Hot Spring Sunset Plaza Hotel. You can enjoy a meal at the hotel restaurant where the menu includes dishes which include locally caught deep-water shrimp. Haboro leads Japan in its catch of such shrimp. The hot spring here is also highly recommended. The parking area accommodates 78 standard sized cars, 10 trucks and there are 6 handicapped parking spaces. Restroom facilities: Restroom stalls are equipped with toilet showers, there are two stalls for the handicapped. There is no ostomate available. This recently rebuilt facility sells a wide variety of agricultural produce, prepared seafood products and other locally produced specialties. 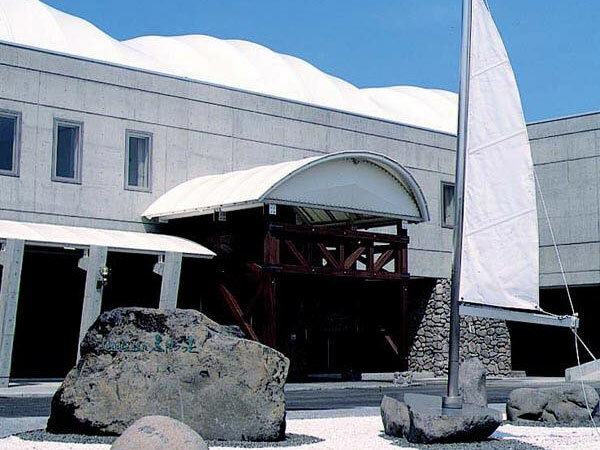 Be sure to visit the designated cultural heritage site Hanada Banya, which is an authentic fishermen’s lodge from the herring boom era.